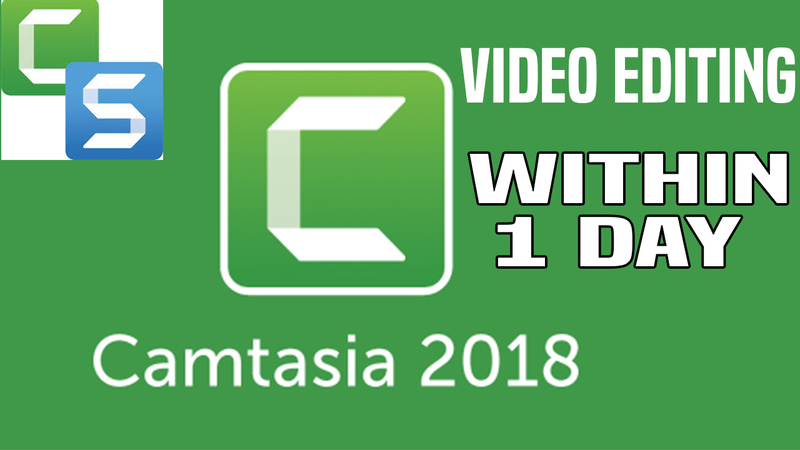 Do you want to Edit your Camtasia 9 Project File (Video Editing) in less amount. Do you struggle with Camtasia project file editing? Don't Worry I am Here. 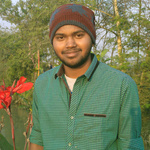 I am a professional editor with over 5 years experience in video editing using Camtasia studio.. I have worked on award winning videos, films and events. *Convert to output file formats for youtube, vimeo or facebook or whatever you'd prefer. *Creating photo presentation as a movie. Note: Please contact me before ordering gig. 100% satisfaction! If you're not happy then I'm not happy and will revise the file.